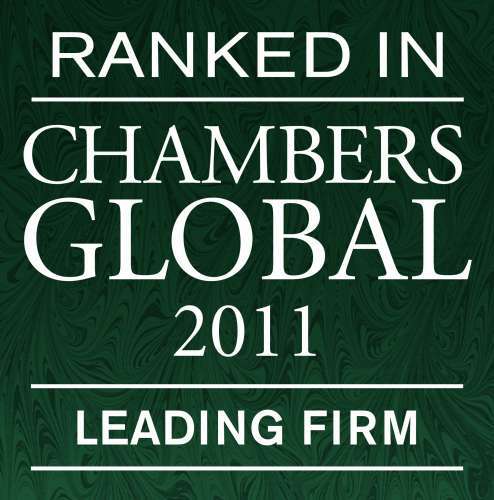 We are pleased to inform you that the new edition of Chambers Global: The World's Leading Lawyers for Business was published in March 2011. 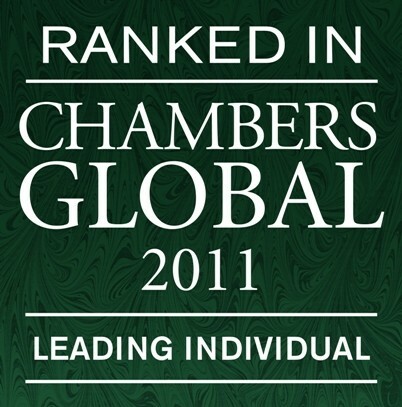 Our experts have again been recommended in several categories. The following partners were also recommended in these categories: Prof. Grzegorz Domański and Józef Palinka (Dispute resolution), Krzysztof Zakrzewski - (Corporate/M&A) and Magdalena Skowrońska (Banking&Finance). Two DZP partners Janina Ligner-Żeromska and Aleksandra Auleytner joined the group of recommended IP partners for the first time. Moreover, International Tax Review has recommended DZP’s Tax Team in the Tax category and Joanna Wierzejska and Artur Nowak took the leading position in their specialisation.